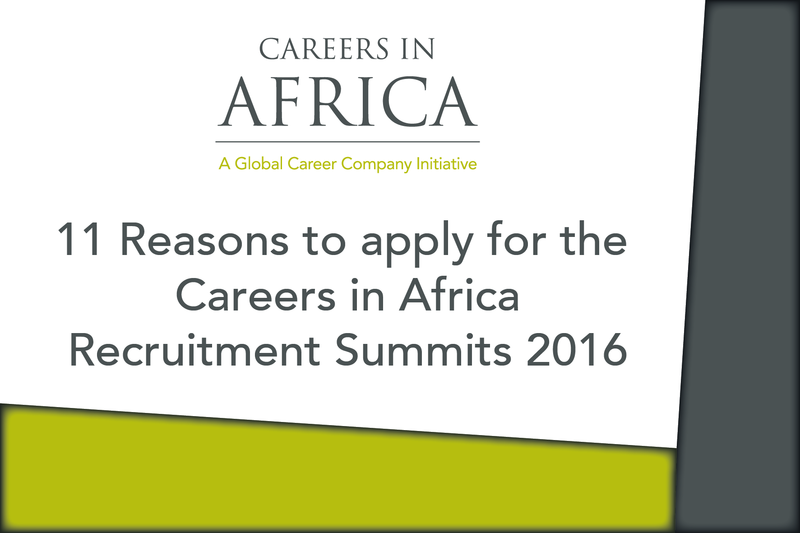 Careers in Africa Recruitment Summits are the must attend events for African professionals. Here are the top 11 reasons why you should submit your application today. 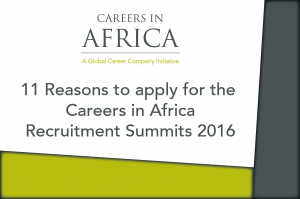 Careers in Africa Recruitment Summits are the most valuable Recruitment Summits for African professionals. They aren’t just your standard Career Fair where you fight against thousands to get a minute with a company representative. 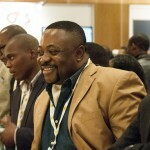 At a Careers in Africa Recruitment Summit you’re a VIP. They are invitation only events, where only the best talent is selected to network with senior HR staff members of some of Africa’s biggest and best companies. Our Recruitment Summits are completely free for candidates to attend. You do not pay to apply, and if selected, you pay nothing to enter the event. Based in some of the world’s major cities, Careers in Africa Recruitment Summits are the most cost effective events in your calendar. There is an outstanding number of companies at our events, including G4S, N igerian Breweries, Robert Bosch and Old Mutual, giving you the chance to meet with several employers of interest at one event. The quality of companies attending is second to none. 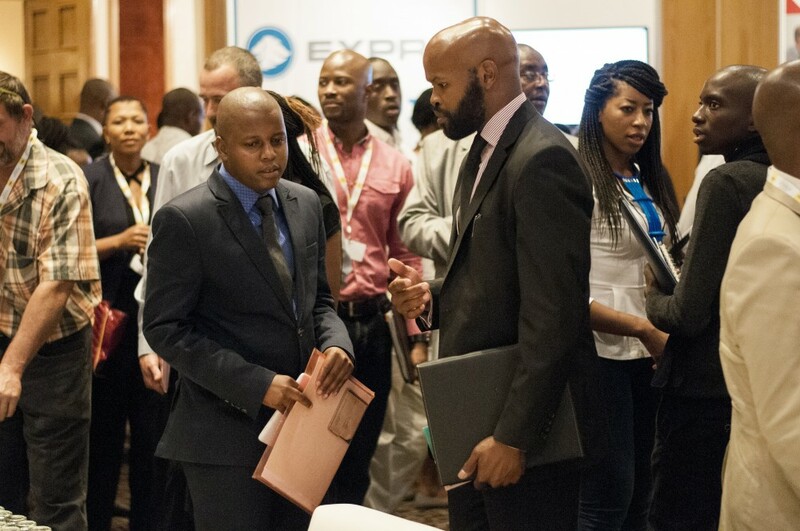 Working with companies from the Careers in Africa Employer of Choice Top 100, a list of the 100 companies that Africa’s professionals have said they want to work with, every attendee will get an exciting opportunity to meet with the very best employers. We make sure that at our Summits, there are opportunities for all the attendees, from Graduate Schemes to Country Manager roles, at a Careers in Africa Recruitment Summit, there will always be roles to suit your career progression. 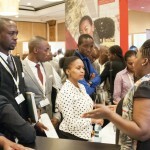 Careers in Africa Recruitment Summits aren’t just a place to meet employers. 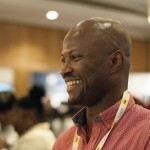 You will have the chance to expand your personal contact network when meeting over 500 other African professionals with similar levels of qualifications and experience. A good network is vital in business, and this is your chance to grow yours. As part of the excellent employer base, we have a number of sectors represented at the Recruitment Summits. Expect to meet with finance, engineering, FMCG, Oil & Gas and many other employers as you find something to match your interest at the Summit. 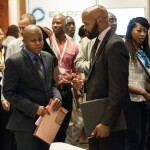 Although our Summits are based in specific locations, the employers at events are hiring across Africa. Last year we saw hires from Egypt to South Africa, and the same will be available this year, as our diverse company portfolio offers opportunities across the continent. With regional events for Francophone Africa and East and Southern Africa, your chances of finding a role that matches your profile are excellent. We are experienced in working across a range of functions. Opportunities will be available for all functions including finance, marketing, engineering, management, IT and logistics amongst others. By signing up to the Careers in Africa Recruitment Summits, you’ll join a special mailing list which is automatically notified of new Summit opportunities when they become available. You can be the first to apply, and make sure your CV stands out from the other applicants. Over the last 14 years our Summits have offered the best chance of an on the spot interview with employers. Through the networking sessions you will have the chance to impress the decision makers of the attending employers, and land yourself an interview at the event on the same day if you match their requirements. Once you apply, you’ll be automatically screened for all available roles by our expert recruitment team for all our Summit based roles. You only make one application, and your details enter the system, meaning that even if you miss an opportunity, we can still find you. 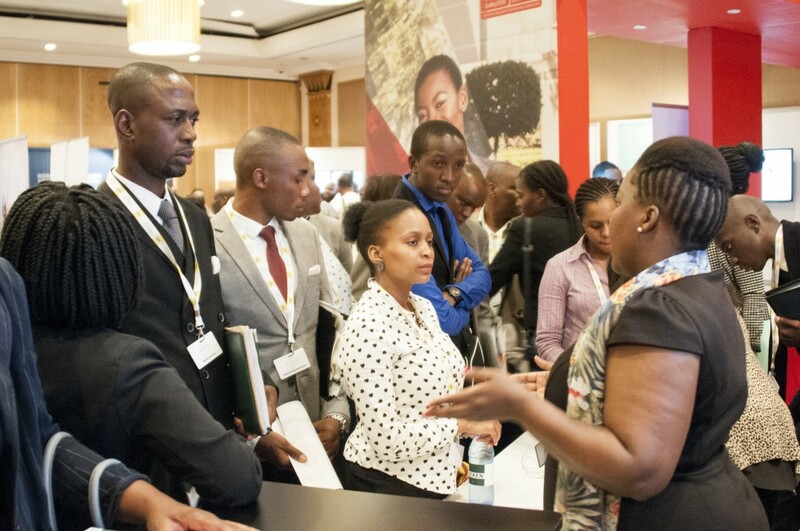 Apply now for your place at Africa’s premium series of recruitment events for Professionals.